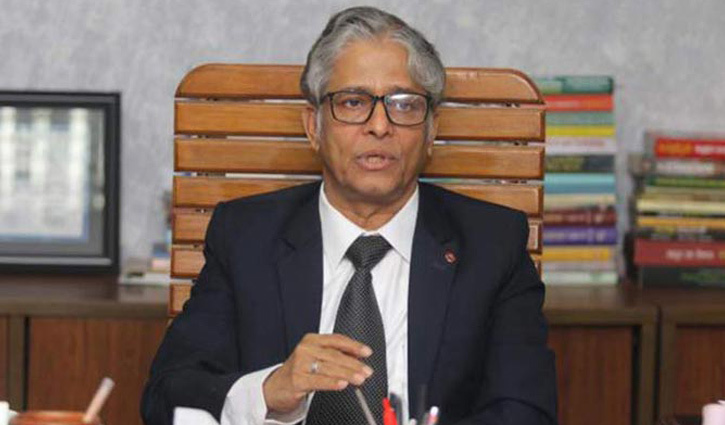 Staff Correspondent: Dhaka University Vice-Chancellor (VC) Professor Akhtaruzzaman on Monday termed the irregularities reported during the elections to Dhaka University Central Student's Union (DUCSU) and hall unions as normal. He also said there were more anomalies that took place in the previous DUCSU elections. Incidents like clashes and killings took place during the polls. Irregularities found in this elections are very normal compared to that of the previous ones. The DU VC made the remarks while holding a meeting with the students who were in demonstration for re-election to DUCSU. Among the demonstrating students, Tawhid Tanjim, Shoeb Mahmud, Rafia Tamanna and Rabiul Islam were present at the meeting. During the meeting, the students handed over the evidences of irregularities reported during the elections to DUCSU and hall unions. The VC assured the students of looking into the irregularities.